Welcome back to Spring Semester 2019! Hope all of you enjoyed your break. We accomplished a lot in the fall, and there is much to look forward to in the coming months. 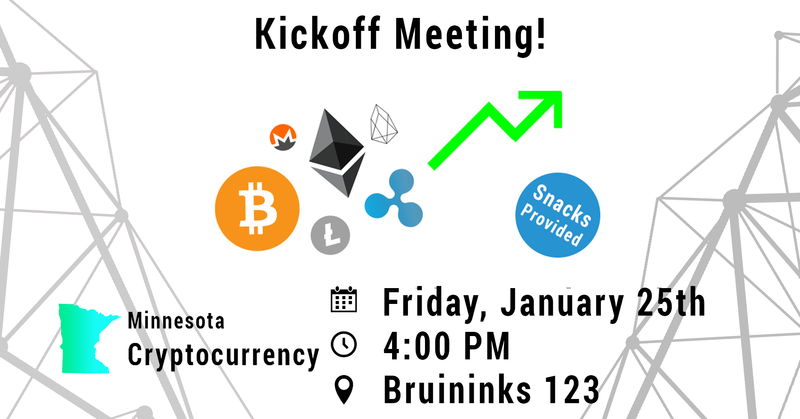 Minnesota Cryptocurrency have planned a semester packed with events, learning opportunities, and much more. We begin the semester with our basic introductory to cryptocurrency meeting to catch everyone back up to speed. There, you will all have the chance to meet the board and the general body of our club. 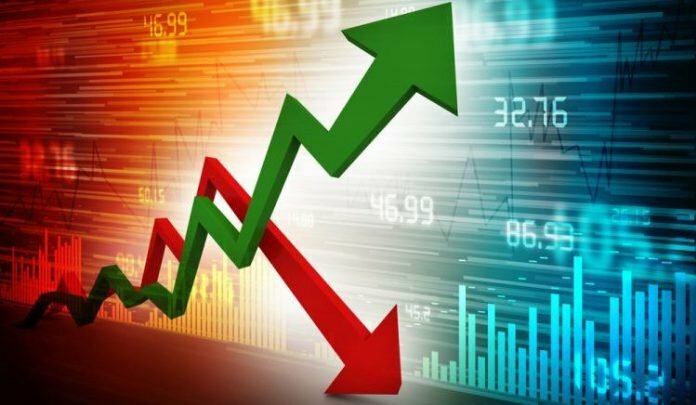 Most cryptocurrencies are trending upwards today. Bitcoin is leading the way with a strong 1% gain in the past 24 hours. Meanwhile, XRP and Ethereum charts have barely moved. 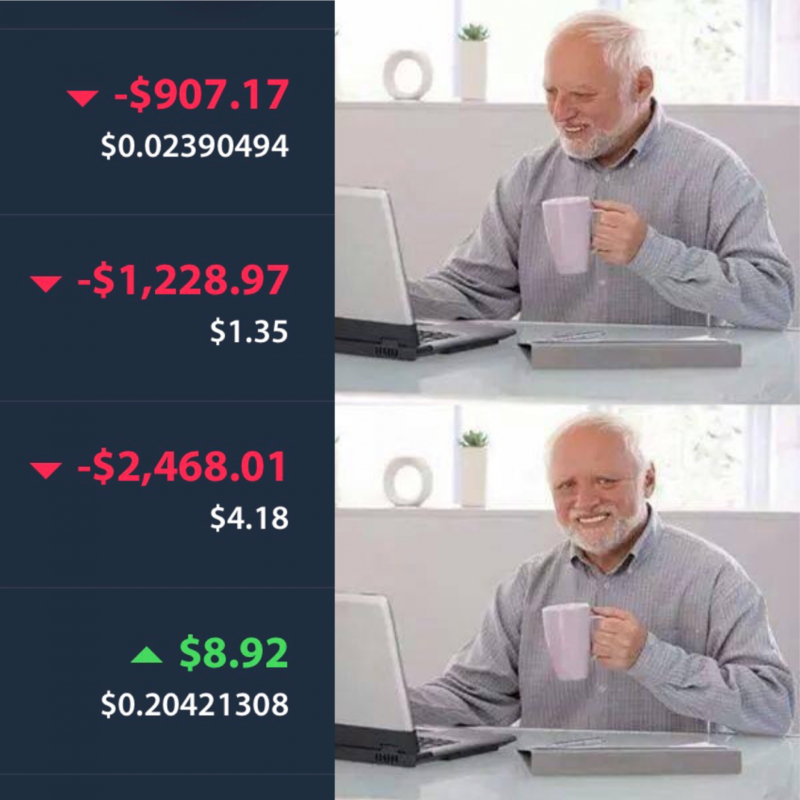 Not many coins are in the red today. A few notable stablecoins: Tether, USDCoin, and TrueUSD have seen better days though. However, the trend downwards is minimal. Reddit user /u/RozzyPoffle claims that Apollos 400% rise and then 30% fall was a pump-and-dump scheme administrated by the Apollo Team. 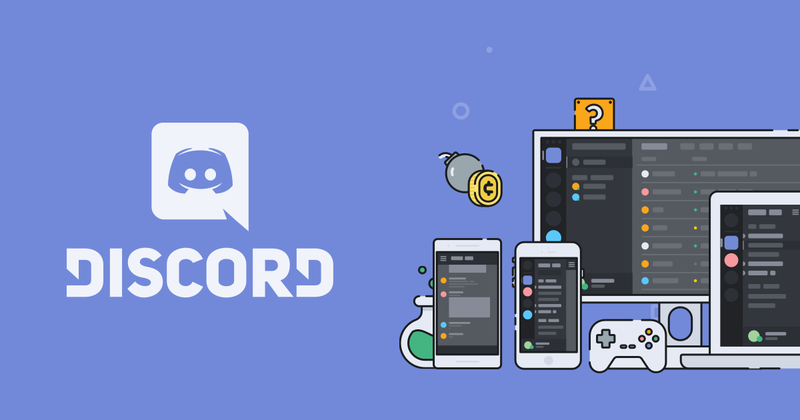 After the exchange was revealed to have been hacked, accusations of foul play were thrown towards the exchange’s founder. Today they have officially declared bankrupt. The new upgrade, aka Constantinople, had been delayed just hours before its roll-out due to security concerns. Now a new release date has been confirmed for late February. South Korean crypto exchange Coinnest announced last week that $5.3 million in Bitcoin and other cryptocurrencies were sent to customers due to a system error.